Featured in The Sun, The Only Way is Essex, E4! 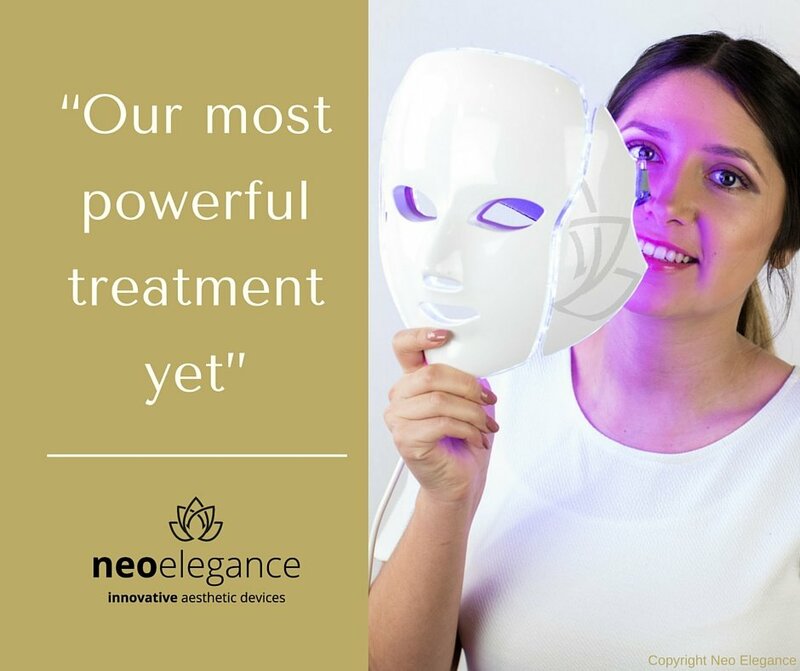 Body Fixers, OK!, GLAMOUR and Women & Home magazine the NEO Elegance Illumination LED Mask is making headlines all over the world and with good reason. The mask is comfortable, non-invasive, chemical free and clinically proven for the treatment of anti-ageing, acne, rosacea and eczema. LED Light Therapy : What are the results? Skin is cleansed followed by Crystal Clear Microdermabrasion then LED Light Therapy customised for your skin type / concerns and goals. 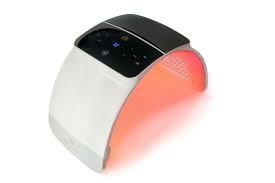 Skin is cleansed followed by red and blue combination light therapy for skin concerns / goals. Oxygen therapy is then applied to the face and neck using Crystal Clear oxygen serum. Eye cream and moisturiser is applied to finish. Use this fast action treatment either on it’s own – or as an add on for all skin types.